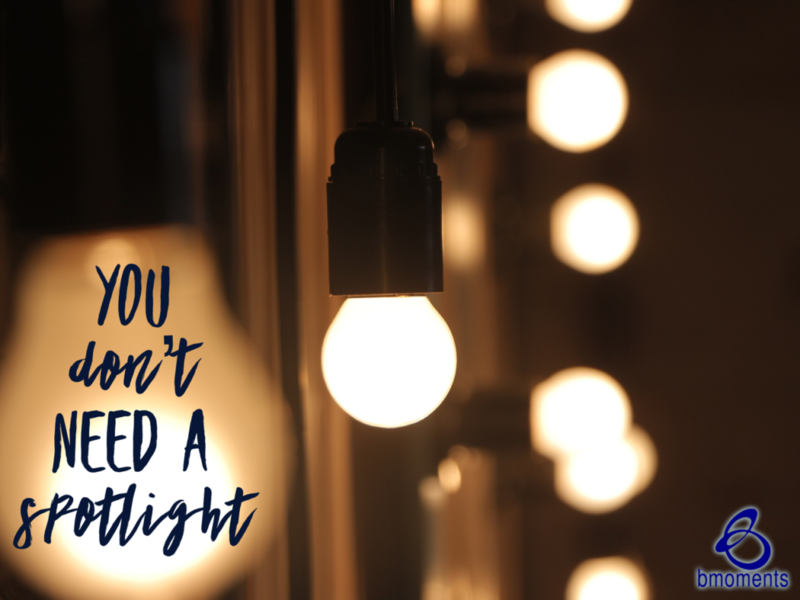 Sometimes, we may find ourselves in the spotlight, earning praise left and right and enjoying others’ respect and admiration. Yet the time we spend in the shadows is also important; we can make an unforgettable impact while remaining humble and behind the scenes. Today, turn your blues to blessings by maintaining a humble outlook.